Lisa Hudson-Peacock founded Southwood Financial Planning in October 2001, to provide high-quality independent and professional financial planning and investment advice to people who are committed to making the most of their money and the most of their lives. Her seven years’ experience within the institutional asset management environment, both as an analyst and a fund manager, provides her with a wealth of investment expertise that forms a sound basis for all aspects of financial planning including: risk retirement, investment and estate planning. Having obtained a Bachelor of Commerce degree from the University of Cape Town, she obtained her Certified Financial Planning qualification in 2001 and is a member of the Financial Planning Institute. 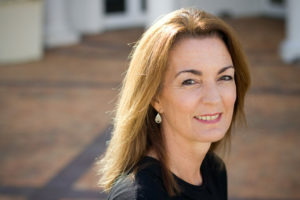 Lisa Hudson-Peacock is a CERTIFIED FINANCIAL PLANNER® professional and a member of the Financial Planning Institute of Southern Africa NPC (the FPI), a Professional Body as defined in the National Qualifications Framework Act (NQF act). The FPI is also an affiliate of the Financial Planning Standards Board (FPSB). Lisa has passed her Key Individual (RE1) and Representative (RE5) Regulatory Exams as required in terms of the Financial Advisory and Intermediary Services Act 37 of 2002 (the FAIS Act). Her certification may be verified by visiting the Financial Planning Institute (FPI) Southwood Financial Planning is licensed by the Financial Services Board. You may verify this by accessing the website FSCA-FAIS, selecting Financial Service Providers and then and entering our Financial Service Provider (FSP) number 13566. Angela Sayle first joined Southwood Financial Planning in July 2004 and was responsible for the management of the administrative function within the business.Angela holds a Bachelor of Social Science degree from the University of Cape Town and in 2009, obtained a Certified Financial Planning qualification from the University of the Free State. After a two year break in service from May 2013, Angela re-joined the Southwood team in March 2015 as a CERTIFIED FINANCIAL PLANNER ® professional. Her main roles are to gear the business for growth from a service and administration perspective and to build Southwood Financial Planning’s presence as a niche provider of professional financial planning advice. Angela Claire Sayle is a CERTIFIED FINANCIAL PLANNER® professional and a member of the Financial Planning Institute of Southern Africa NPC (the FPI), a Professional Body as defined in the National Qualifications Framework Act (NQF act). The FPI is also an affiliate of the Financial Planning Standards Board (FPSB). Angela has passed her Key Individual (RE1) and Representative (RE5) Regulatory Exams as required in terms of the Financial Advisory and Intermediary Services Act 37 of 2002 (the FAIS Act). Megan Crafford joined Southwood Financial Planning in early 2010. She completed her NQF Level 5 – Certificate in Financial Planning in 2013 and her NQF Level 6 – Advanced Certificate in Financial Planning in 2014. Megan then went on to obtain her Postgraduate Diploma in Financial Planning through the University of Stellenbosch in 2016. Megan is a representative of Southwood Financial Planning. Her primary role as a Financial Planner is to assist individuals and families to achieve their short and long term financial goals. Megan’s strengths lie in her ability to analyse and evaluate a client’s financial status and develop, implement and monitor financial planning recommendations. 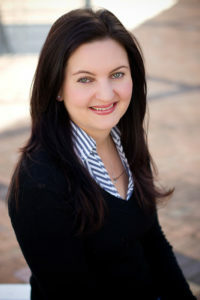 Megan Amelia Crafford is a CERTIFIED FINANCIAL PLANNER® professional and a member of the Financial Planning Institute of Southern Africa NPC (the FPI), a Professional Body as defined in the National Qualifications Framework Act (NQF act). The FPI is also an affiliate of the Financial Planning Standards Board (FPSB). Megan has passed her Representative (RE5) Regulatory Exams as required in terms of the Financial Advisory and Intermediary Services Act 37 of 2002 (the FAIS Act). Janine Poggenpoel joined Southwood Financial Planning as Client Services Administrator in April 2018 after stepping away from the Banking environment she called home for almost 18 years. She brings with her strong operational and administrative experience having been an Operations Manager at First National Bank. Janine will be primarily responsible for client administration as well as providing support to the Financial Advisers, in the provision of high‐quality ongoing service to prospective, new and existing clients. Janine plays a key role in contributing to and enhancing the overall client experience. Carol-Ann Brand has joined Southwood Financial Planning as Front Office Administrator and provides reception, administration and PA services to the team. Carol-Ann has a Diploma in Public Relations. 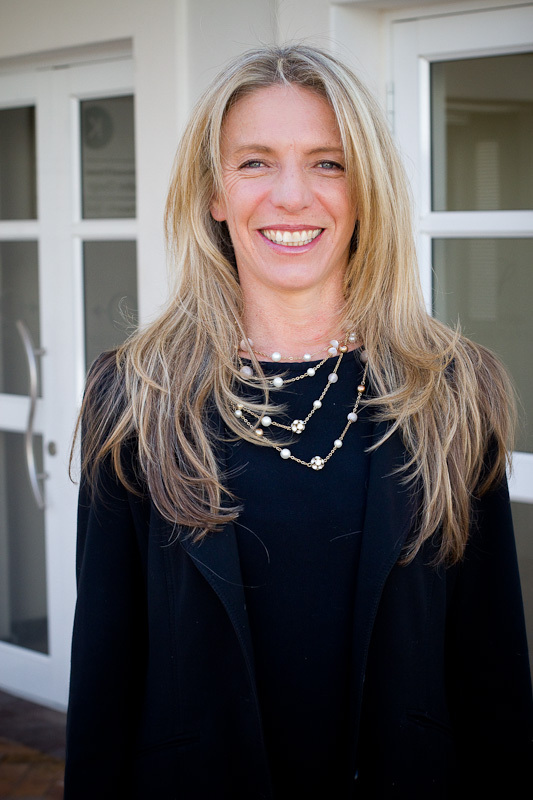 For the last 15 years she has worked in the NGO environment as a Major Donor Officer and Fundraiser; most recently, with Justin Bonello at Neighbourhood Farms, establishing market gardens at schools and on under utilised public land on the Southern Peninsula. Prior to her journey into the NGO environment, Carol-Ann accumulated over 25 years corporate secretarial experience. Carol-Ann is a mother of two and grandmother to three awesome grandchildren. Her mantra is ‘Never Give Up’. May we congratulate you most sincerely on this wonderful accreditation , recognition and achievement which is a testament to your continued delivery of Financial Planning excellence….we are indeed grateful for and proud to be associated with you and Southwood. I hope you are holding an appropriate celebration of your many successes.